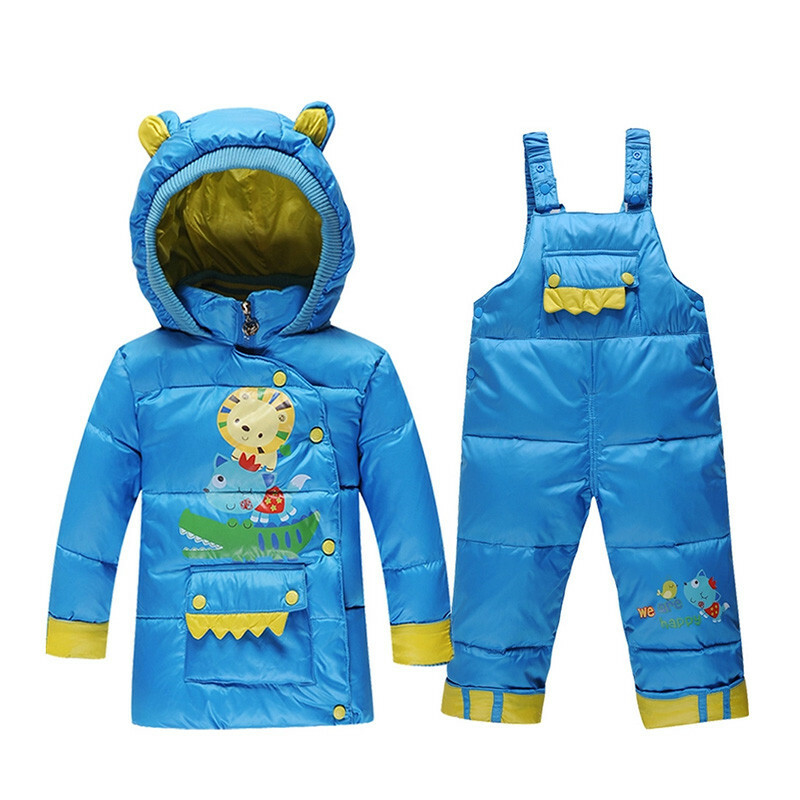 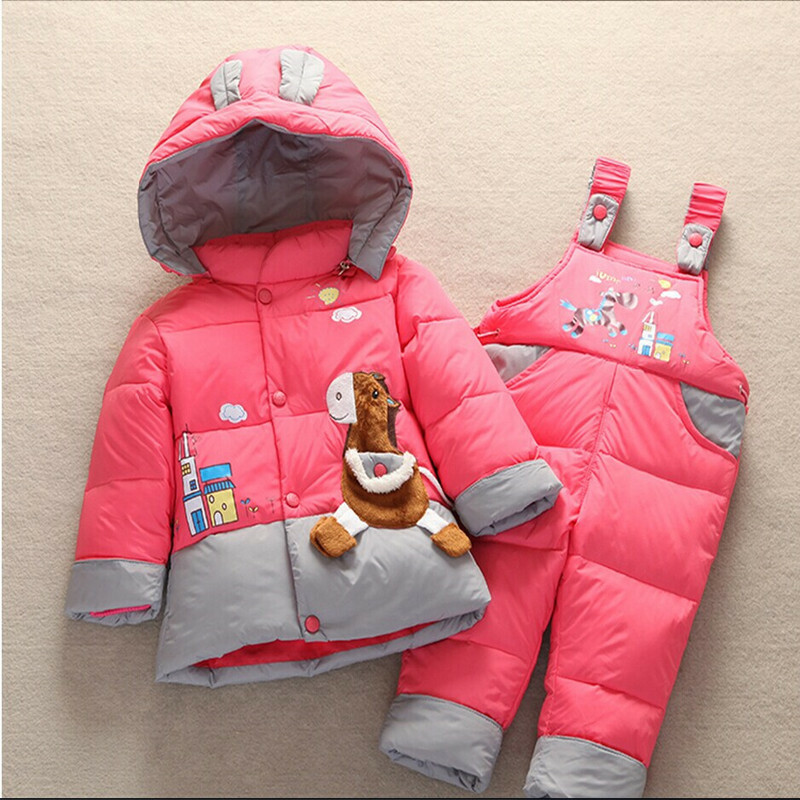 This baby girl 2-piece winter coat set comes with a quilted romper and coat. 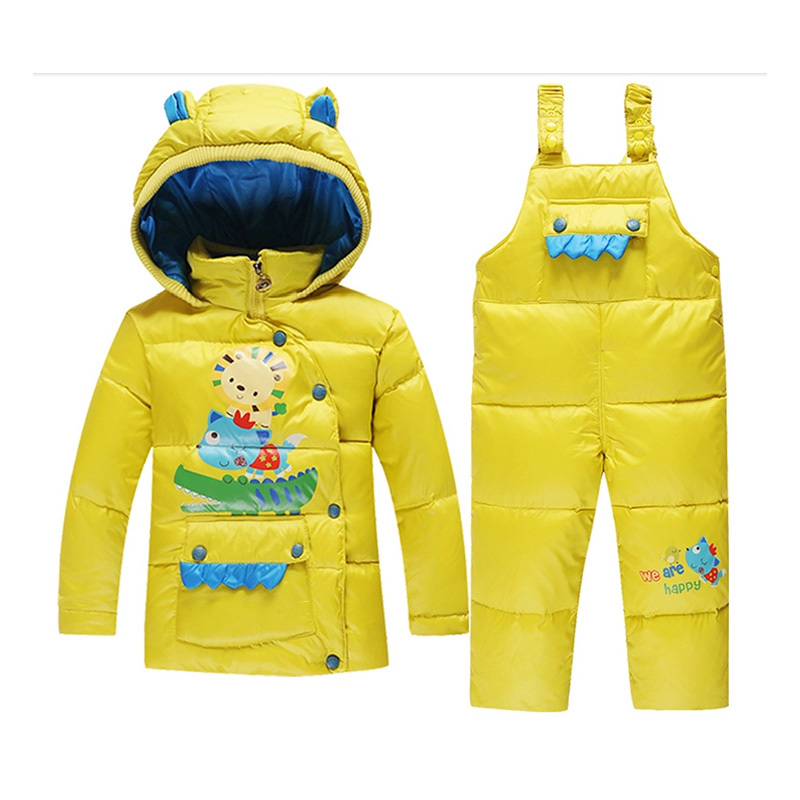 Your little girl can wear the coat alone or you can add the romper for extra cold days. 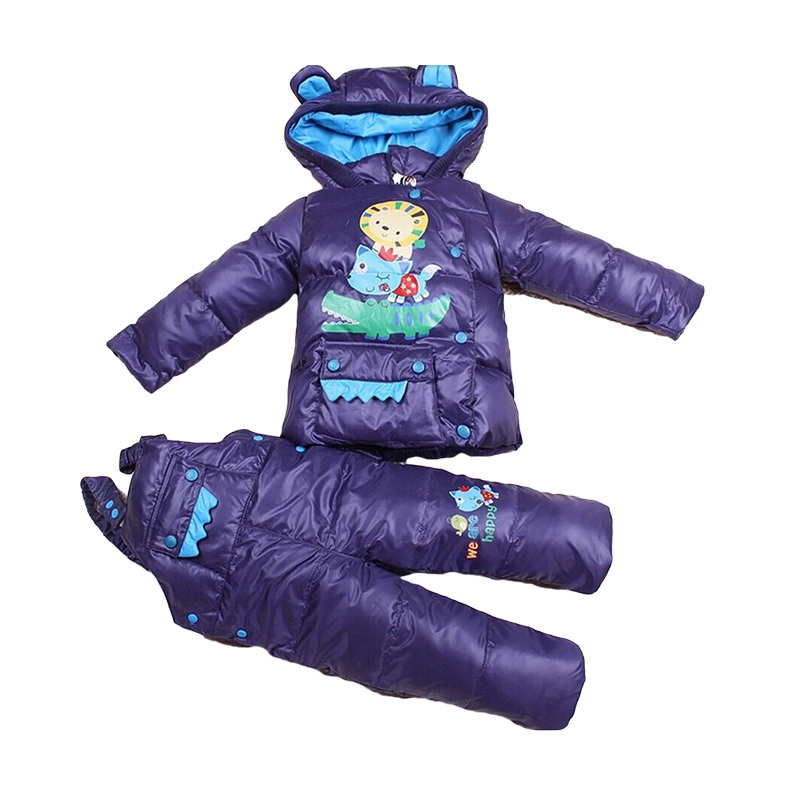 Featuring a snap button closure for each piece.